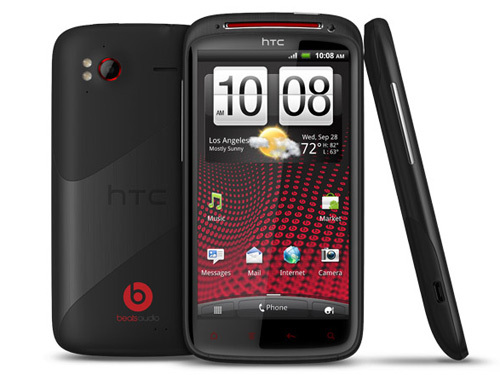 HTC Sensation XE Gets Android 4.0 ICS Update! Unlike other hyped updates of other HTC smartphones, HTC Sensation XE got an update silently in Germany and other Nordic countries as reported by GSMArena. The update has already started seeding in above mentioned places but no official confirmation from HTC has released about its rest of the Europe launch or even global launch. The Android 4.0 ICS update is not also available on website of HTC yet nor the confirming news, We are waiting for official announcement from HTC and will soon update its ICS upgrade procedure as we get hands on it. Lets hope for faster release of Android 4.0 ICS update for Sensation XE in Globe and of course India as well. Symbian Vs Android : Which to Choose ?